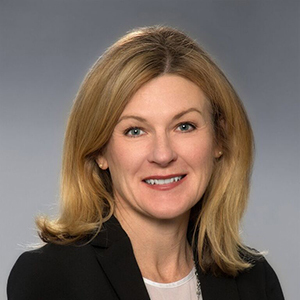 In the role of Chief Financial Officer, Mrs. Sullivan oversees all financial activities for the Authority, including short and long range financial planning, development of the long range funding plan, financial reporting and investment programs. Mrs. Sullivan is a Certified Public Accountant. She graduated from California State University, Sacramento with a BS in Accounting and joined Ernst & Young in 1986. She audited mainly clients in the banking and manufacturing industries.After receiving her Certified Public Accountant license in 1989, Mrs. Sullivan relocated to Reno and was chief accountant at FMC Gold, a gold mining subsidiary of FMC Corporation. After several years in mining she started her own consulting firm, and worked in industries including construction, insurance, manufacturing and advertising, developing budgets and financial statements and implementing accounting procedures. In 2010 she joined IGT where she most currently was the senior manager of the corporate accounting group, and was integral in the consolidation of all financial data during IGT’s recent acquisition.